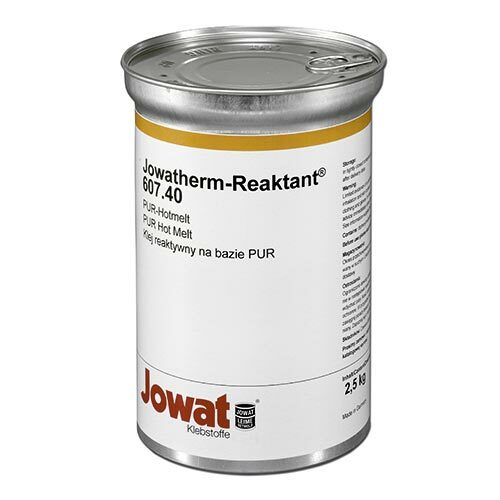 Jowatherm Reaktant 607.40/41 is a classical filled PUR hotmelt adhesive. 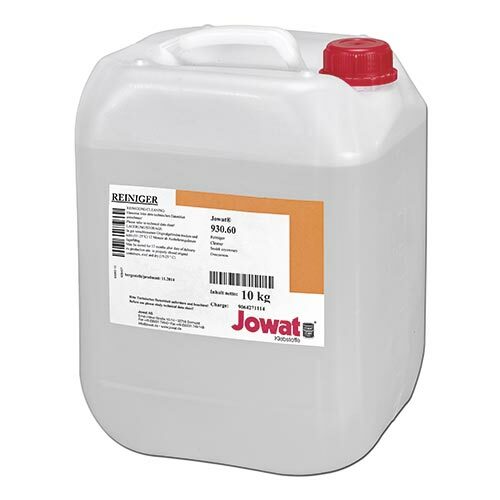 Universal, suitable for the bonding of all common types of edging. 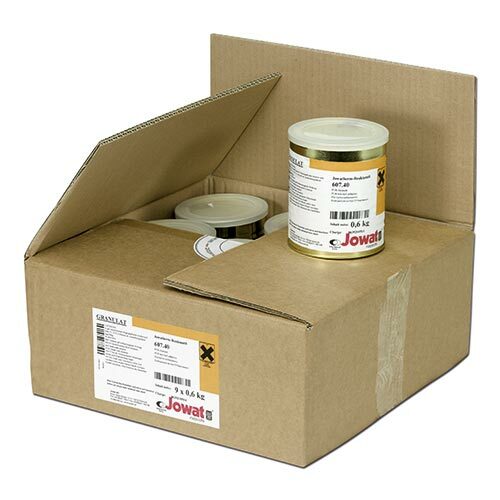 The PUR all-rounder does not smear or string and has the best initial strength and heat, water and water steam resistance.